The King Carl Gustaf Scholarship is aimed at students who live in unsafe and dangerous conditions in areas of conflict outside Europe. These conflict areas as targeted by this scholarship are in the following countries - Afghanistan, Central African Republic, Iraq, Kenya, Libya, Mexico, Nigeria, Pakistan, Somalia, South Sudan, Sudan, Syria, Turkey, Ukraine and Yemen. 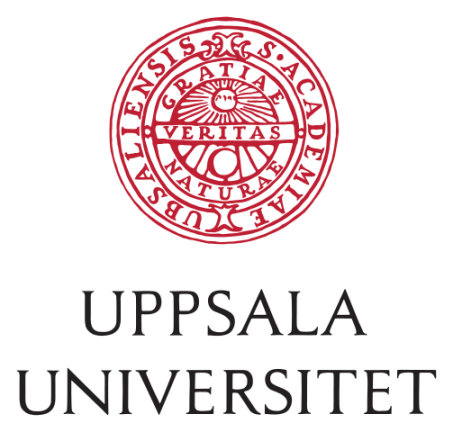 Scholarships will cover the cost of tuition, but not living expenses, for studies at Uppsala University Master's programmes offered during the current admission round and commencing 28 August 2017. Scholarships open to citizens of Afghanistan, Central African Republic, Iraq, Kenya, Libya, Mexico, Nigeria, Pakistan, Somalia, South Sudan, Sudan, Syria, Turkey, Ukraine and Yemen. No extra documents need to be sent. The university will use documentation you submitted with your programme application on www.universityadmissions.se. Your application ID from www.universityadmissions.se must be noted on the scholarship application form. 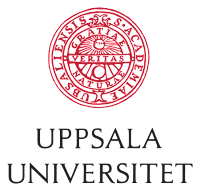 Uppsala University (Swedish: Uppsala universitet) is a research university in Uppsala, Sweden, and is the oldest university in Sweden and all of the Nordic countries, founded in 1477. It ranks among the best universities in Northern Europe in international rankings.